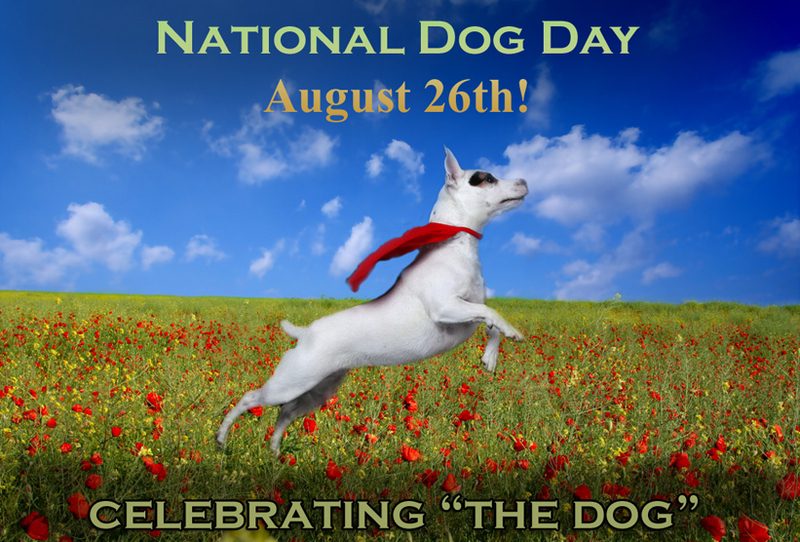 Today, August 26th, is National Dog Day! A day meant to celebrate the dog in all of its glory! The first national dog day was in 2004 and it is meant to highlight pets, working dogs, and dogs in need of adoption. Make sure to take a moment to give your dog a little extra attention in honor of the occasion! If you would like any ideas on how to celebrate, nationaldogday.com has a list of 50 ideas here. 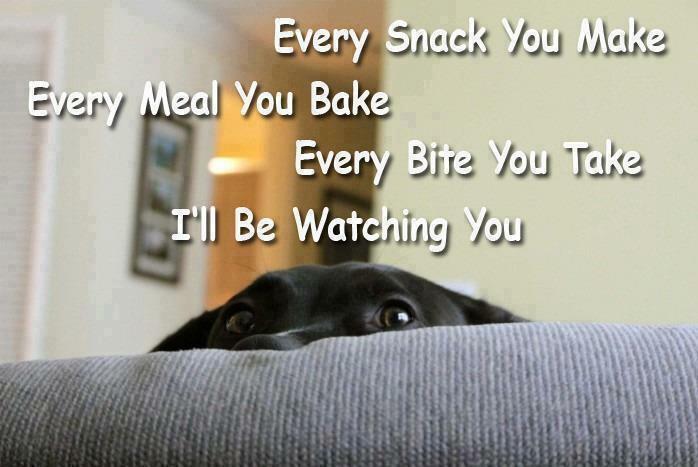 I feel this is how all dogs I have ever owned thought!